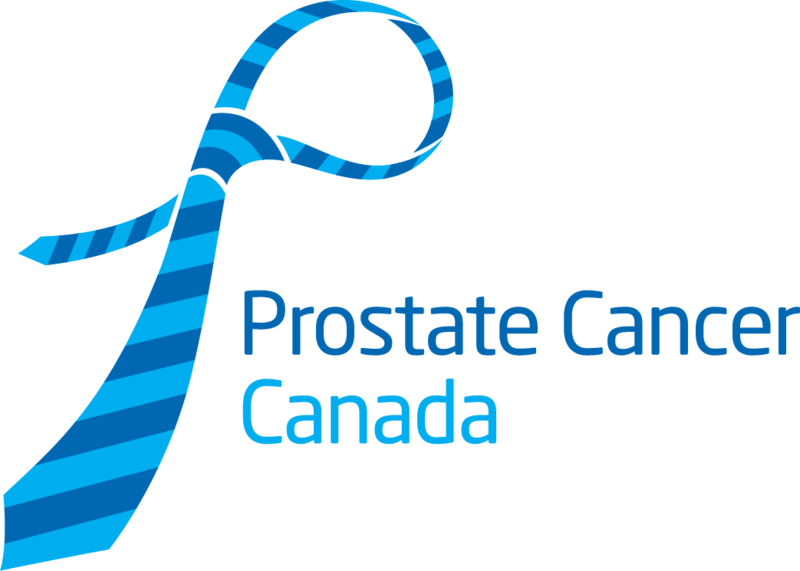 Thank you for your interest in volunteering with Prostate Cancer Canada at Honda Indy Cycle Challenge. We look forward to seeing your and our other amazing volunteers at the event. Registration isn’t open for the event just yet, but join our team today to be eligible for a volunteer role. We will be sending volunteer roles in late-May/June! Click here to see our volunteer application page.